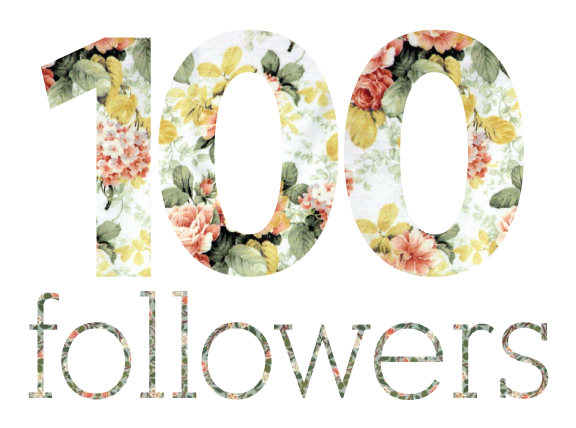 100 followers! How amazing, thank you to all you little beauties for following me on here 🙂 it was just about a week ago I posted about 50 followers! It’s so lovely to know you all enjoy what I post about and I hope you continue to do so!